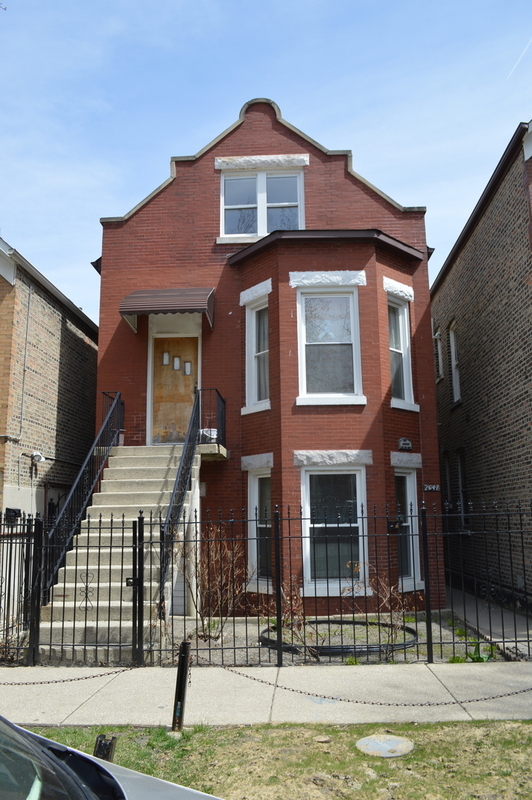 Long Term Owners Looking To Move On From This Solid Brick 2 Unit Building. This Unit Features 2 2-Bedroom 1 Bathroom Units Partially Finished Attic, & A 4 Car Detached Garage. The Property Has Been Meticulously Maintained By The Owners, & Features Newer Roofs On The Building & Garage.